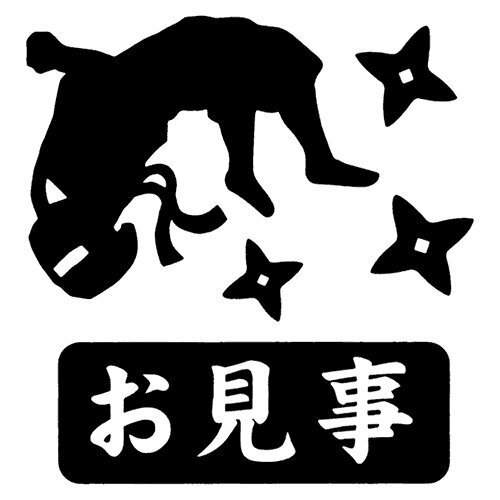 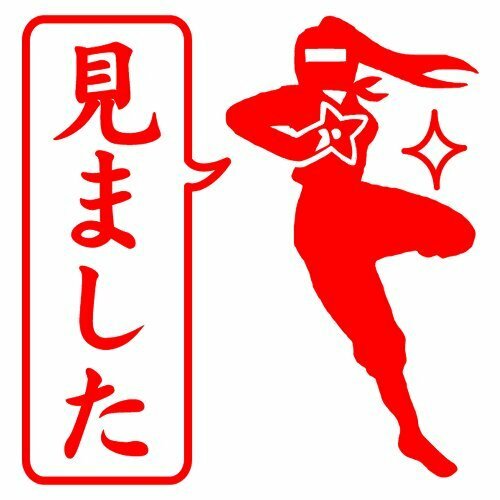 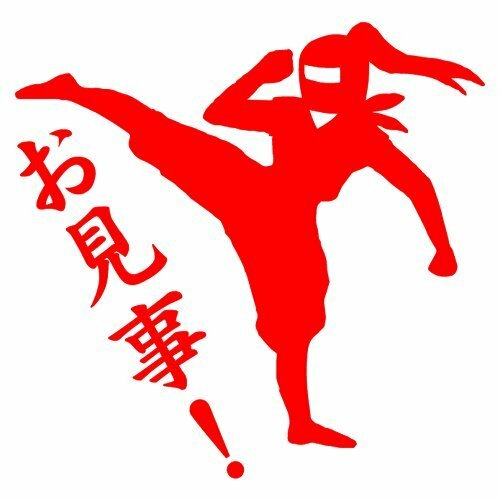 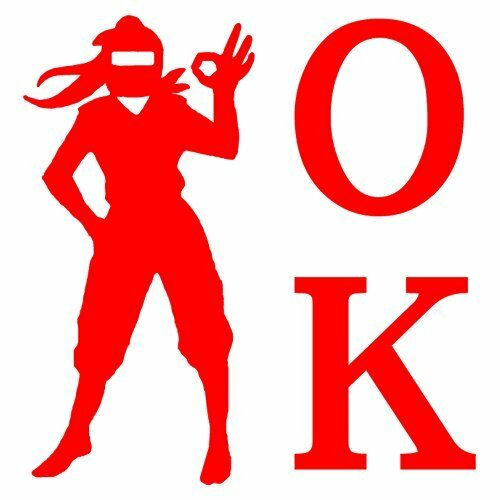 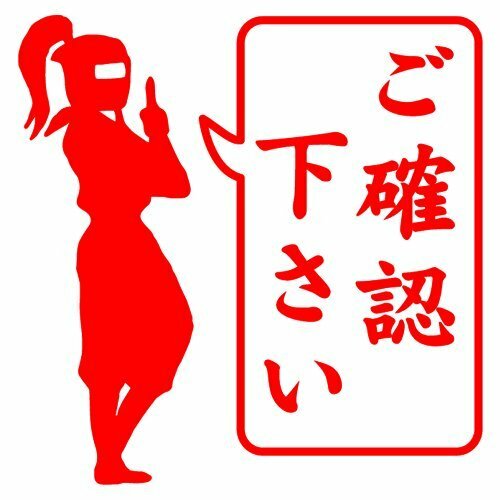 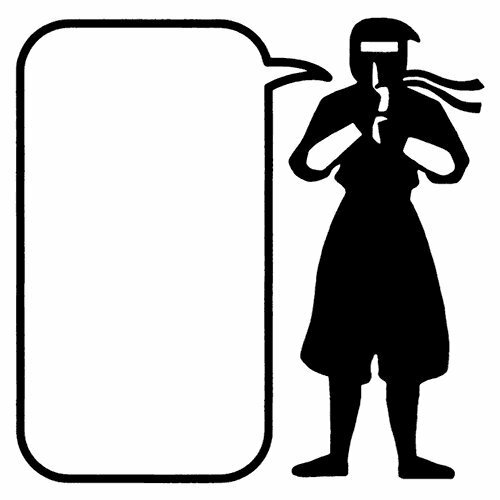 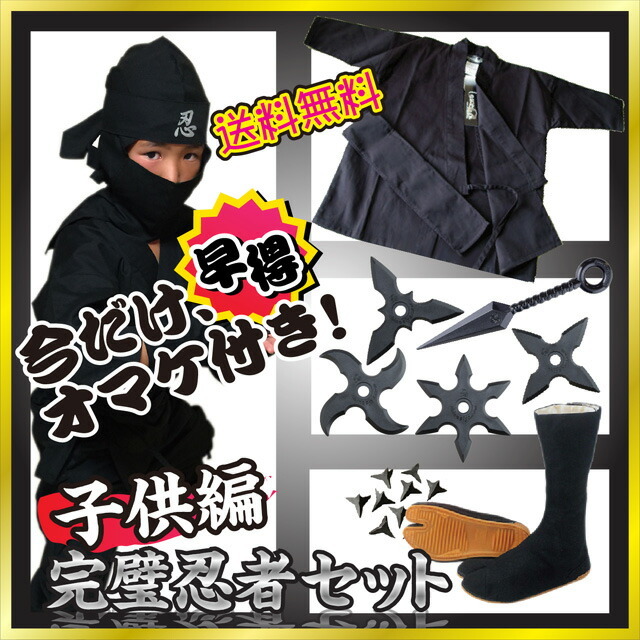 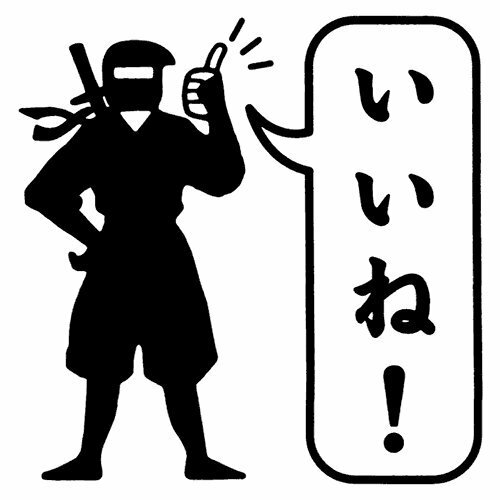 Cool Ninja tools designed accessories earrings, pendant etc. 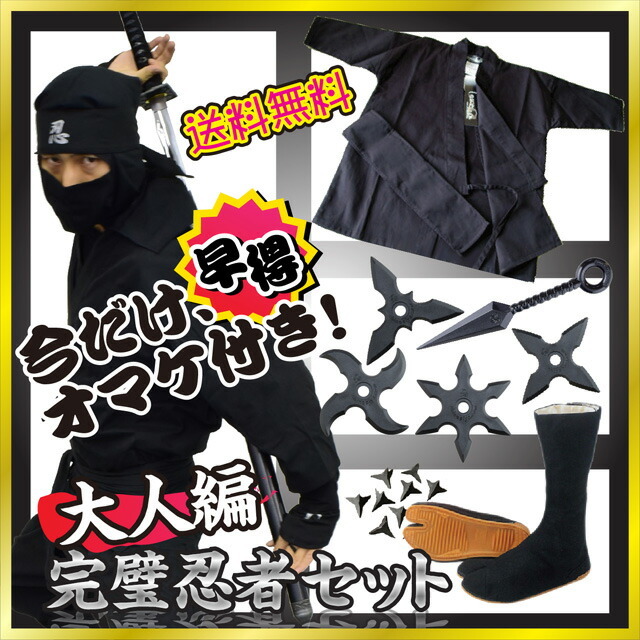 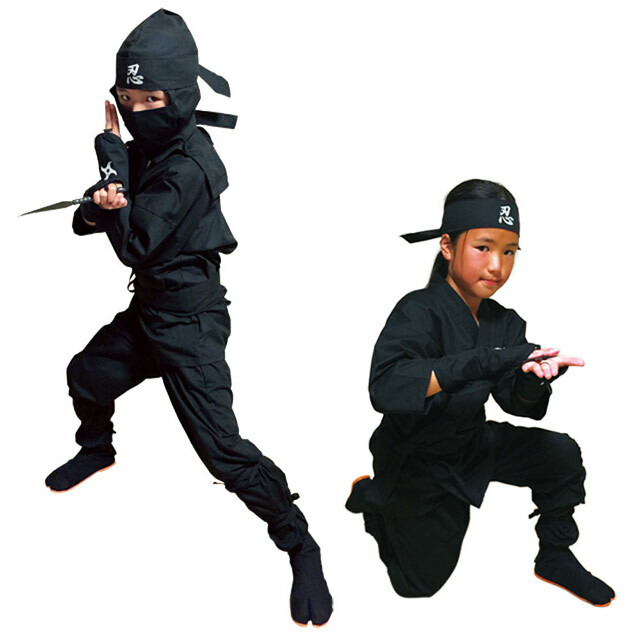 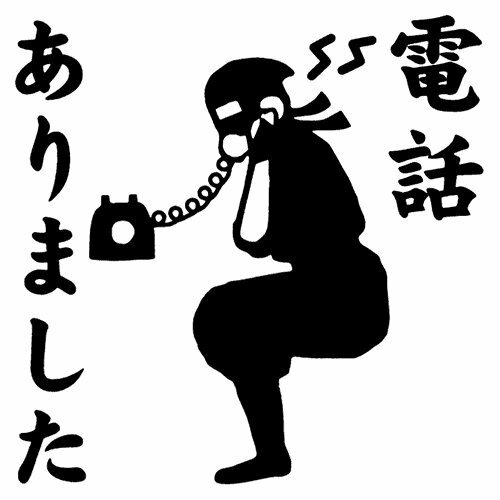 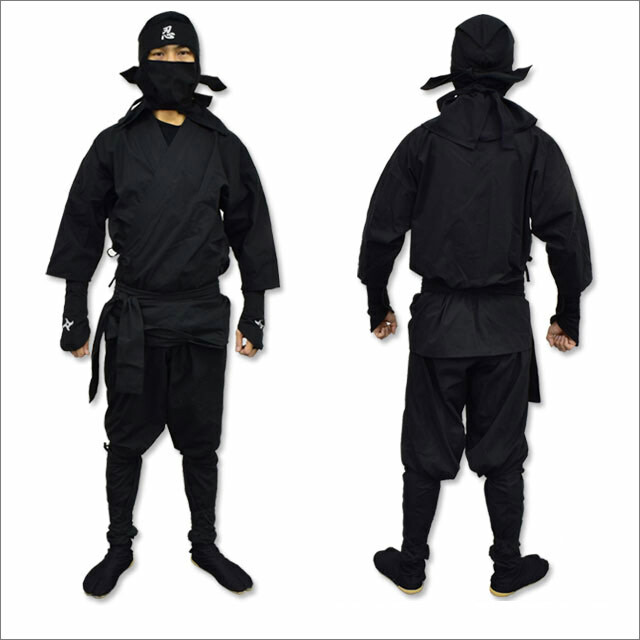 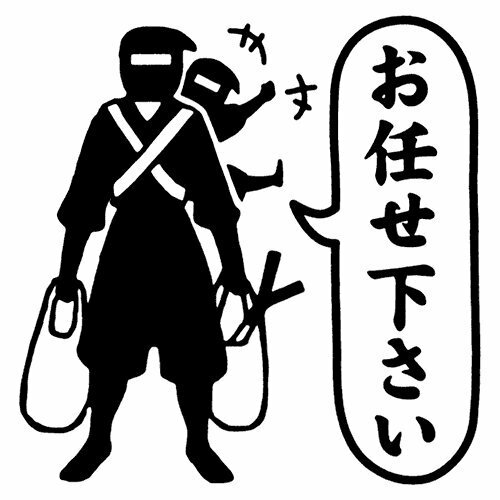 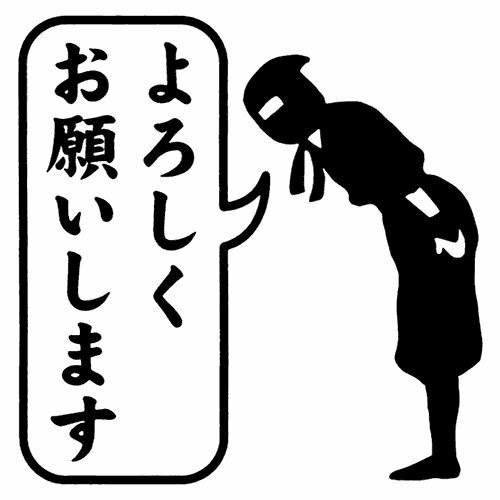 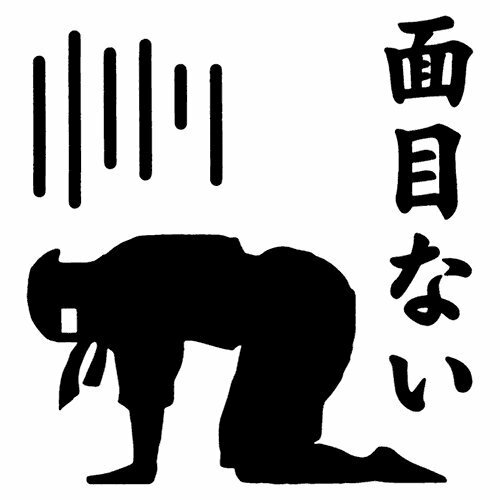 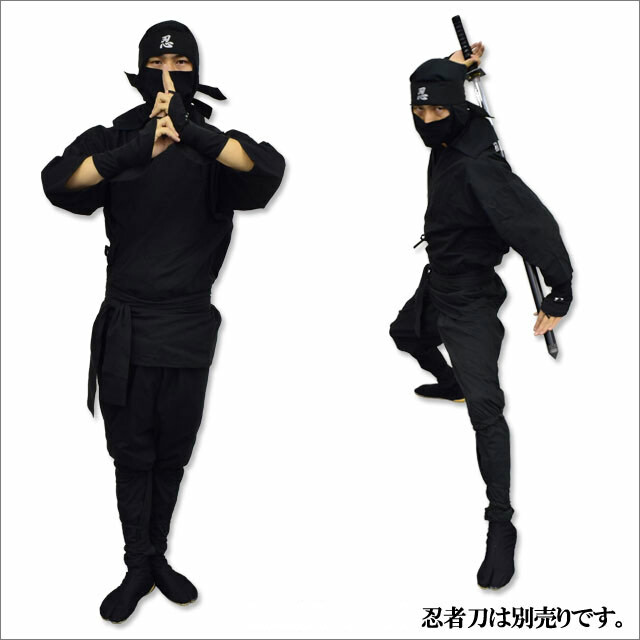 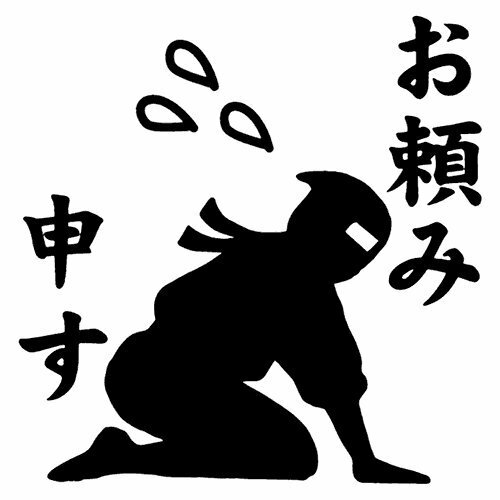 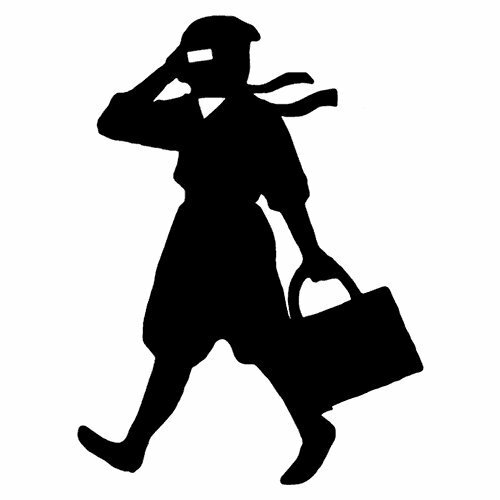 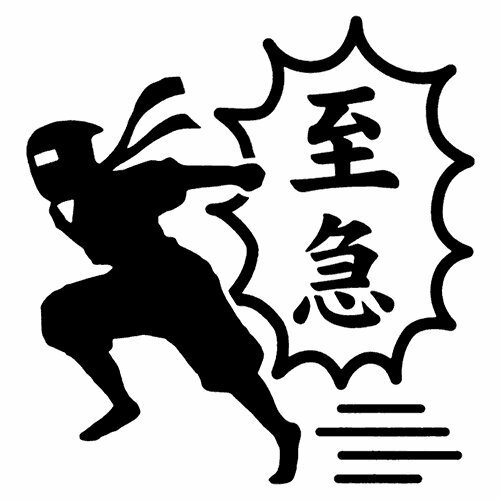 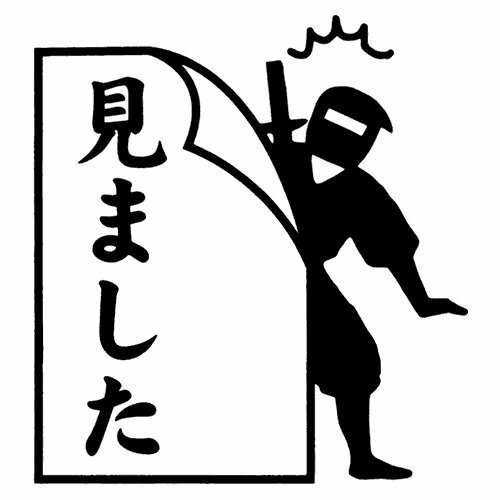 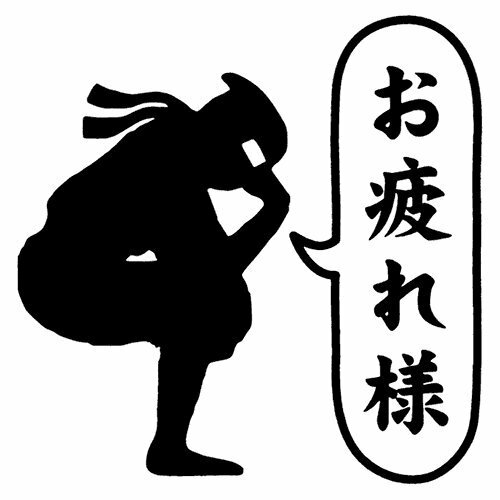 Even if you are a Ninja fan or not, Ninja accessories are super cool! 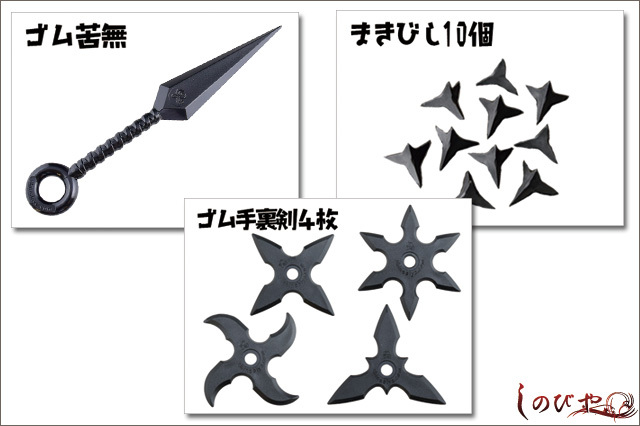 Here below are which you can buy direct from Japan on Rakuten Global.